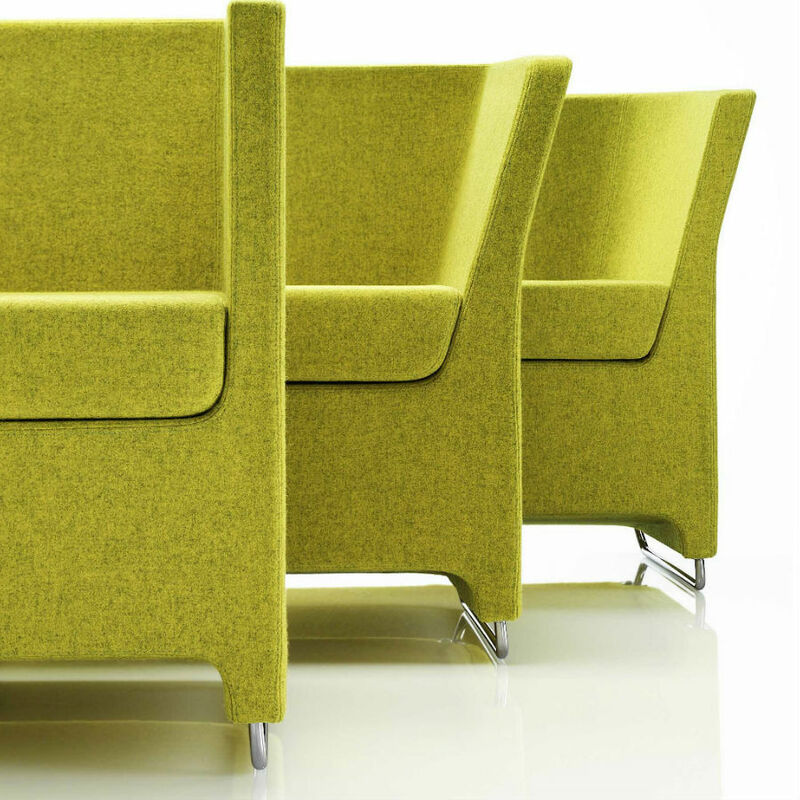 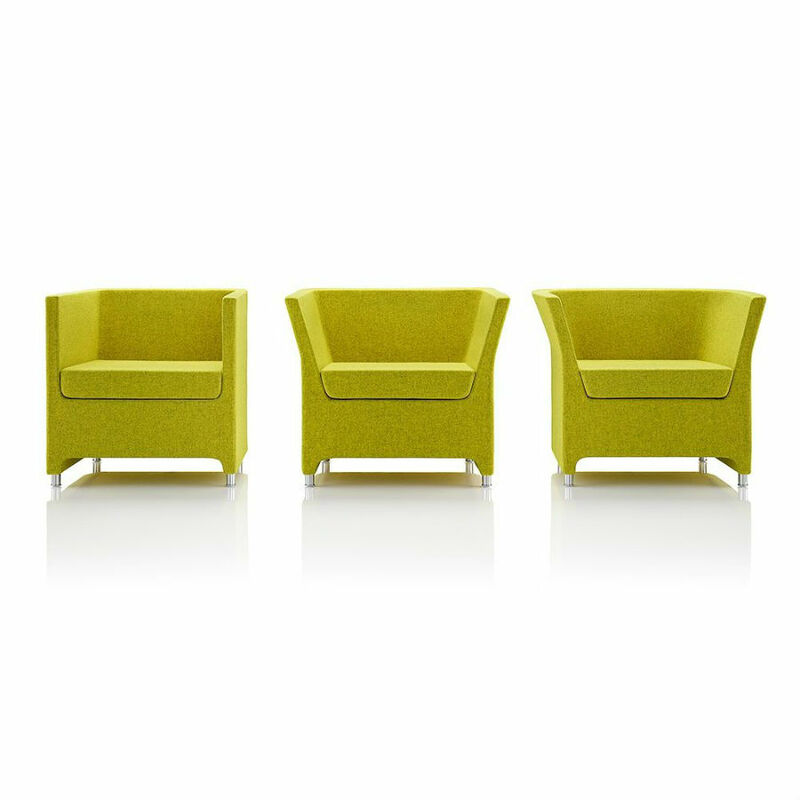 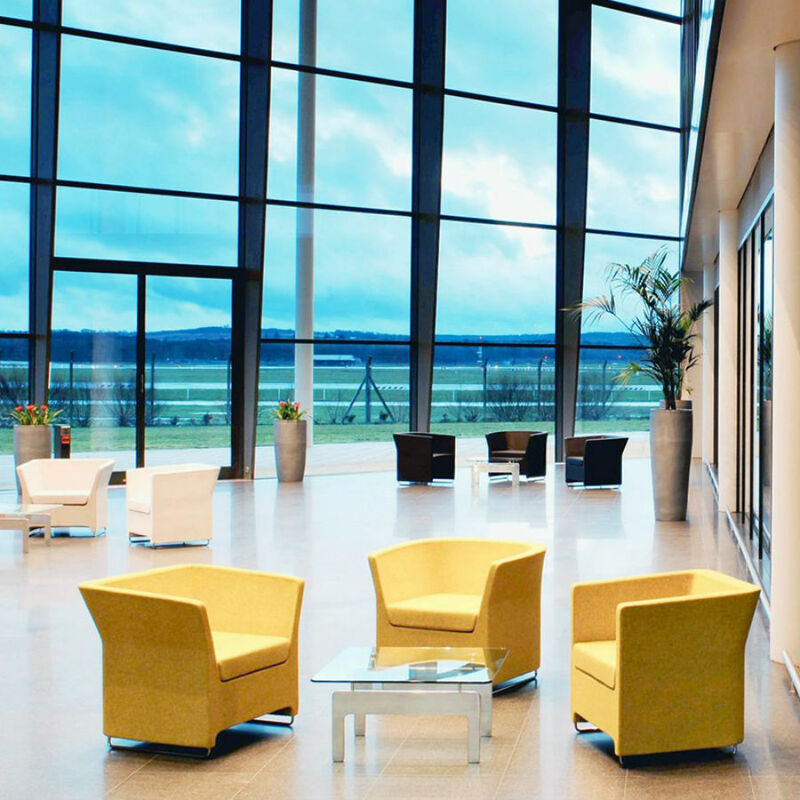 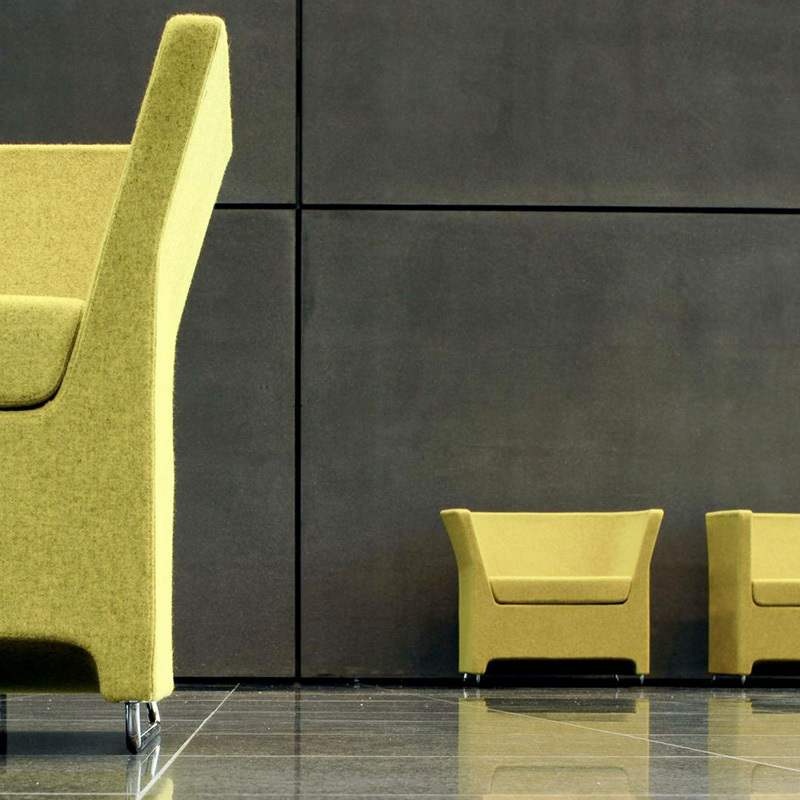 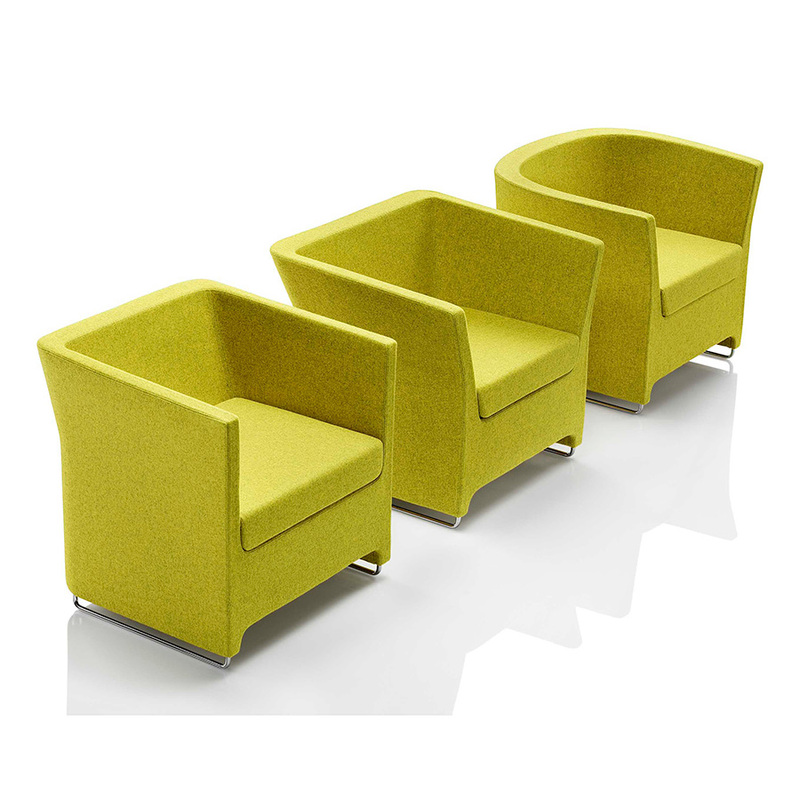 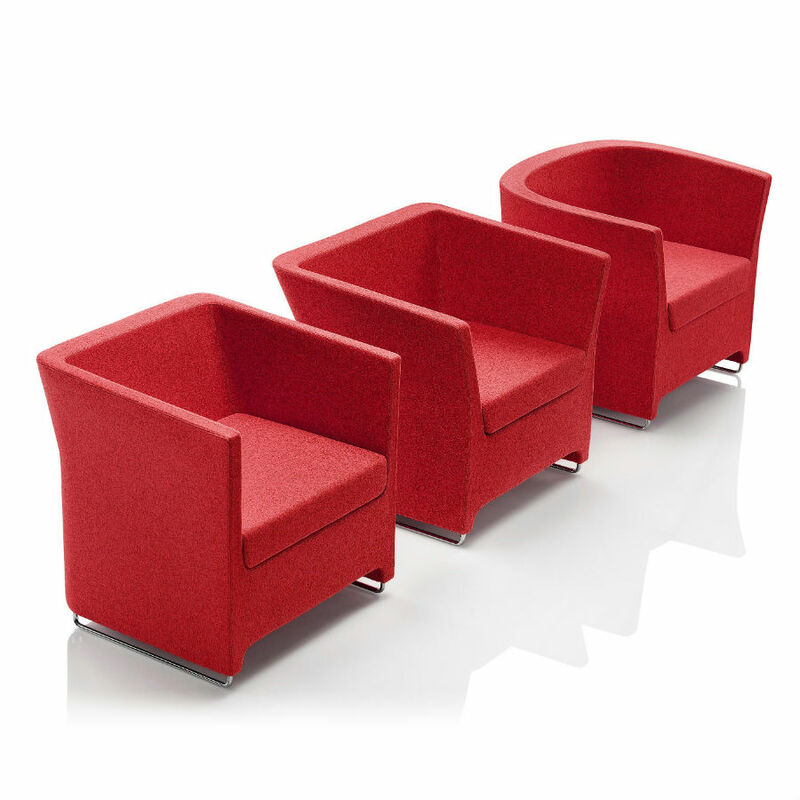 Suitable for use in reception, lounge and break-out environments, the design incorporates a moulded foam body with metal frame inserts. 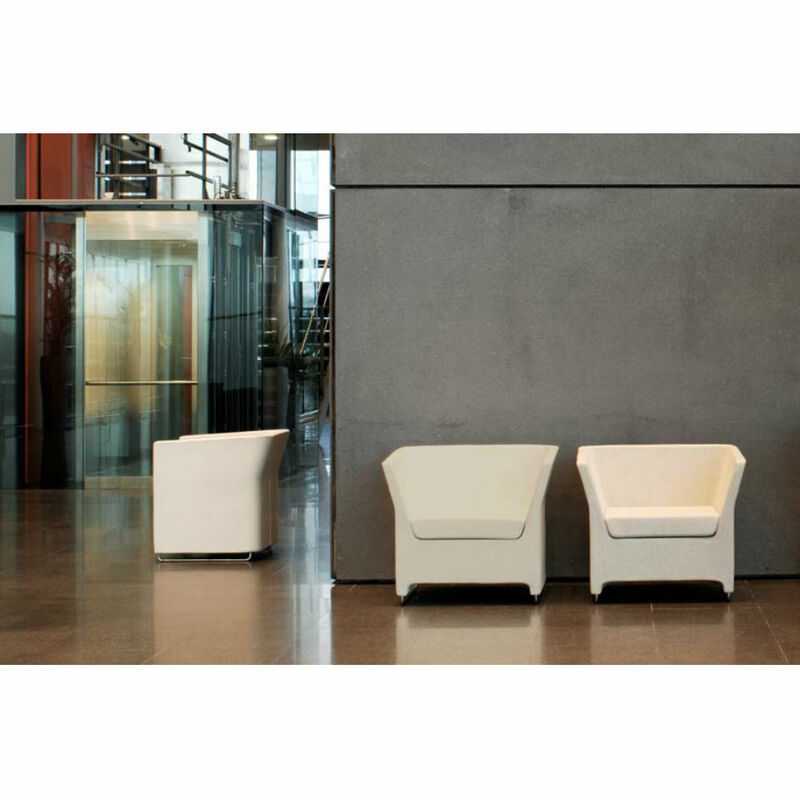 The slender profile of each piece does not compromise on comfort. 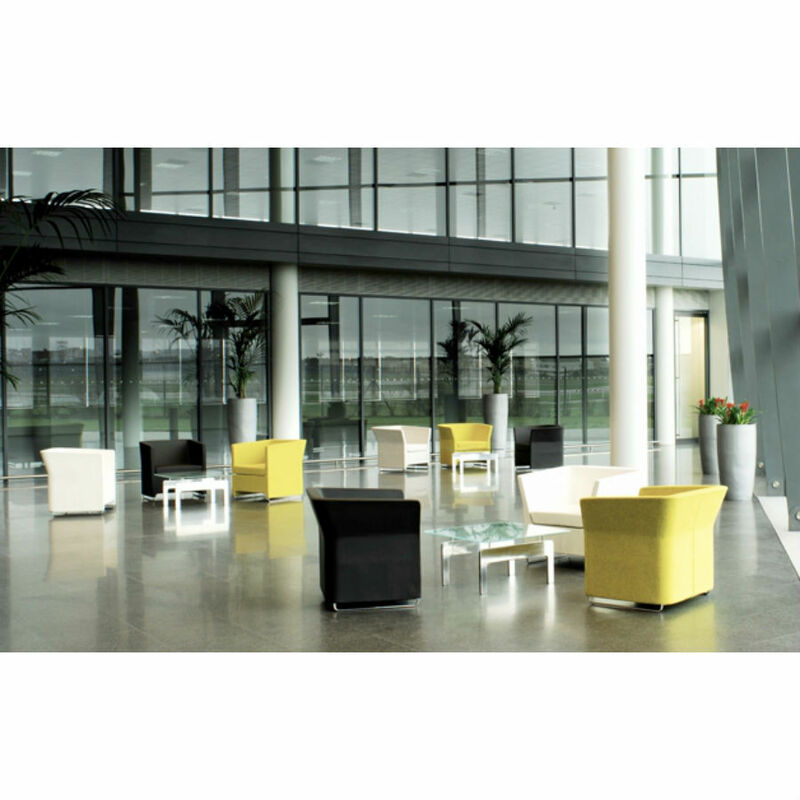 There is a choice of aluminium feet or chromed skid base.